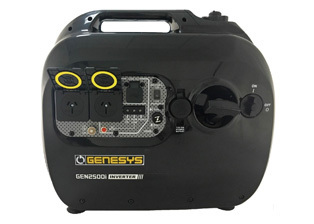 Inverter Generators- super silent inverter generators, light weight and portable. 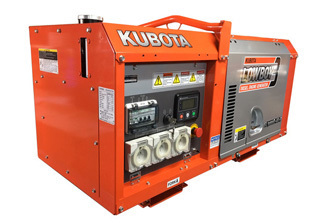 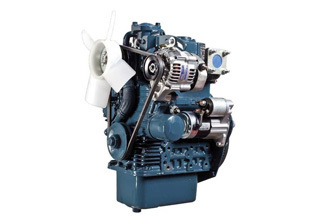 Kubota Diesel Generators- designed for farming, mining and industrial applications. 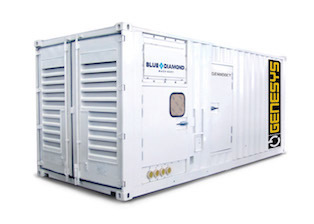 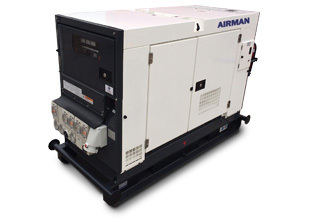 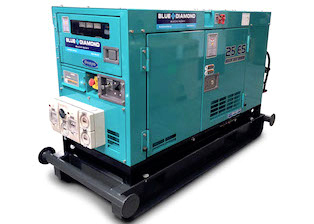 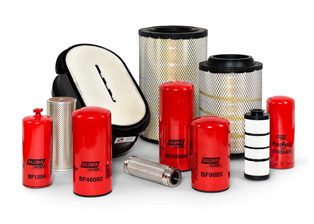 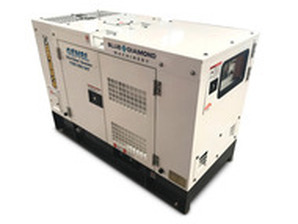 Airman Diesel Generators- built for customers who demand the best. 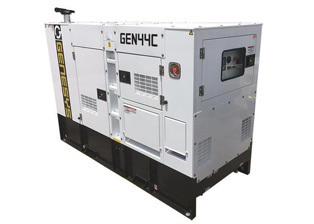 Supplying quality, affordable generators Melbourne, generators Perth, Sydney, Brisbane, Adelaide.